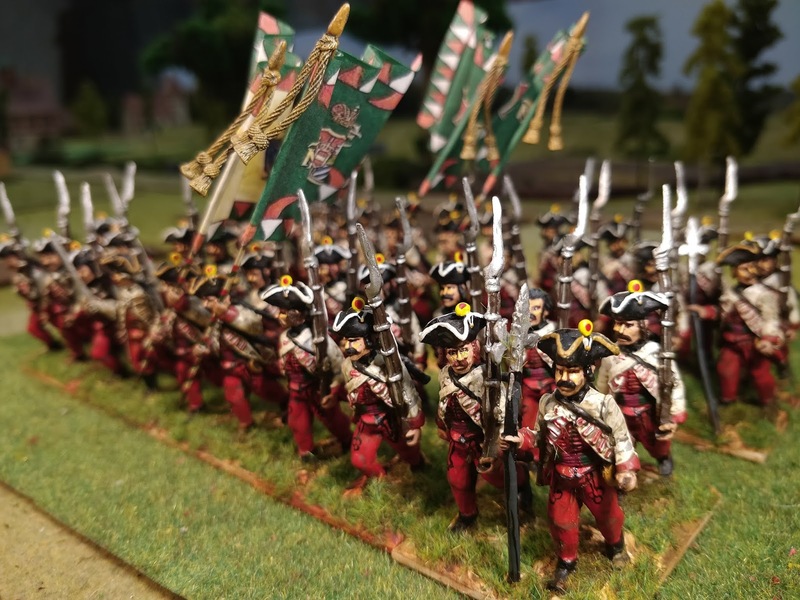 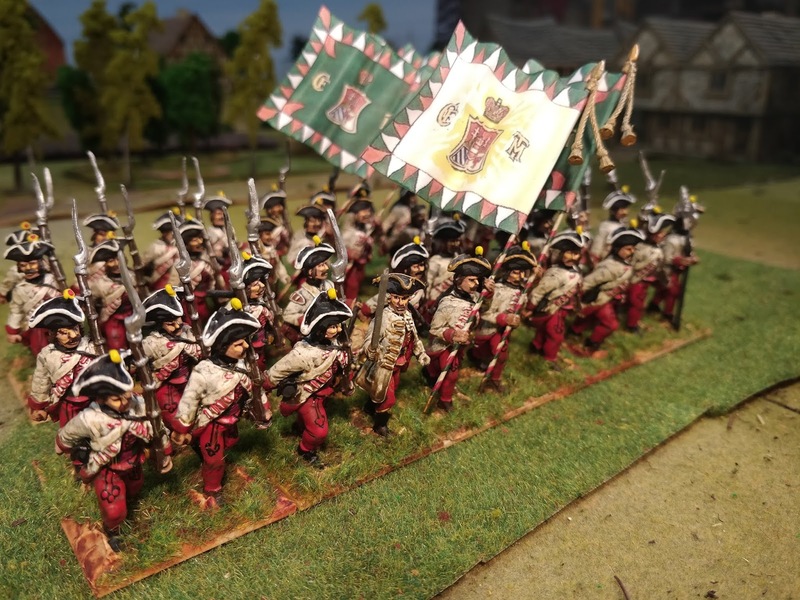 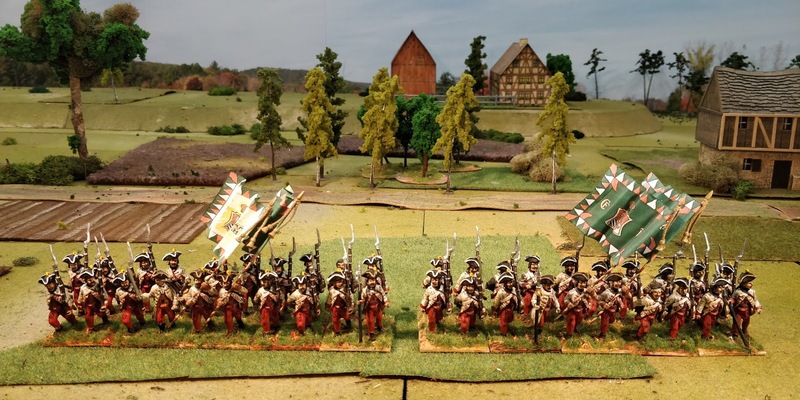 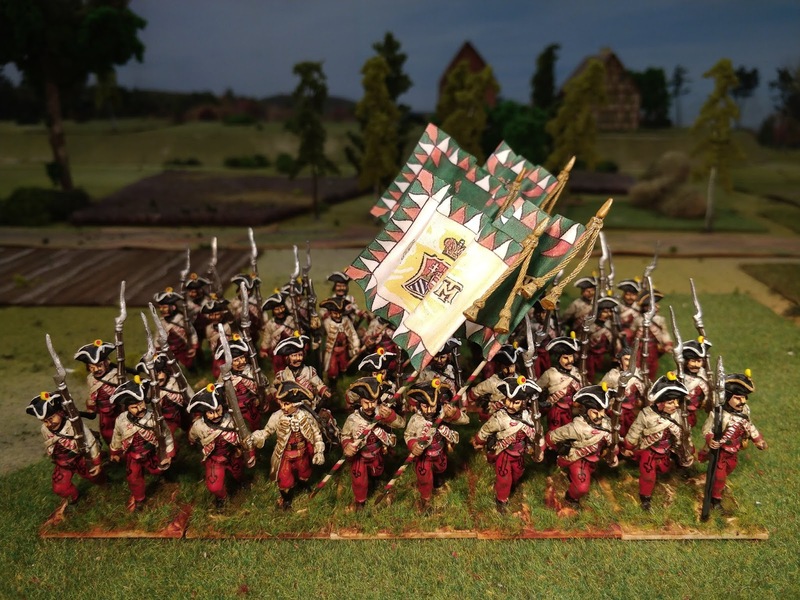 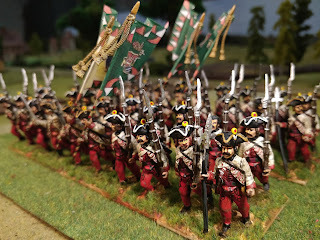 You saw this regiment finished back in June 2012 and now I have reworked it to the new basing system I am using now for the Austrian army. 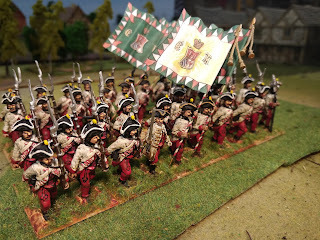 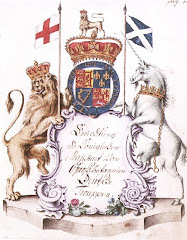 I have also changed the flags to these rather nice green ones. 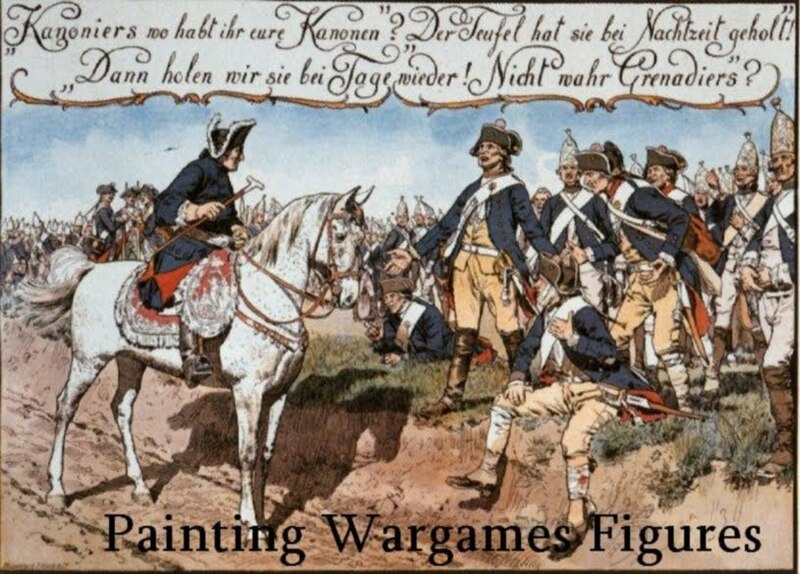 Figures are from Sash and Sabre 40mm SYW range.